Following on from your feedback, we've introduced some brand new features to our search facility. Record categories will now be listed along the left-hand side of your screen when you're searching, making it easier and quicker for you to find what you're looking for. When you perform a search you'll see the number of matches per category and sub category in the menu on the left of your screen. The new search is in beta form at the moment so you'll be given the option to opt-out on each screen if you'd prefer to use the original search. 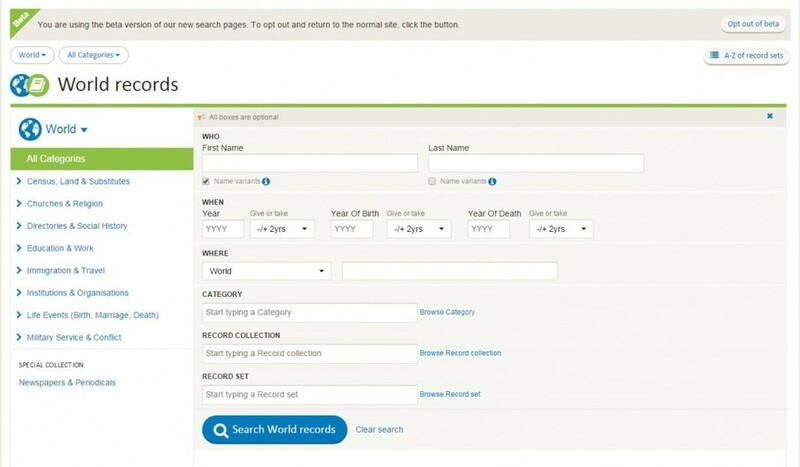 Findmypast are coming to RootsTech 2015 in Salt Lake City, UT from February 11-14. Come and visit us at booth 304 to chat to the team, search on the site and help us solve our Great Puzzle. This is one event all family history enthusiasts won't want to miss and there's still time to register. We celebrated Irish Family History Day on January 23 and marked the occasion with over 7 million new Irish records. Highlights from the new collections include the fascinating Poverty Relief Loans 1821-1874, which detail the poorest families in rural Ireland before, during and after The Great Famine. 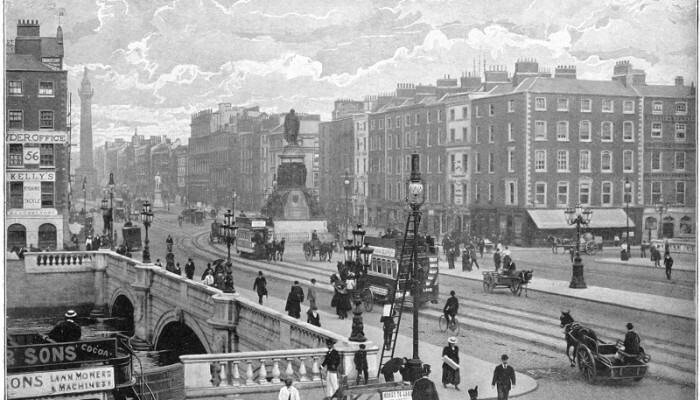 We also added the 1911 Census of Ireland, the perfect starting point for tracing your Irish roots. We recently added Utah Deaths & Burials, 1848-1960. In which Utah county did Maggie Thompson die in 1898?